Old models for strategic alignment between your business and information technology (IT) have proven to be ineffective and a new way of thinking is needed. A model developed by Dr. Grant and Rob Collins changes the way we approach this problem. Learn more about how we can help you. 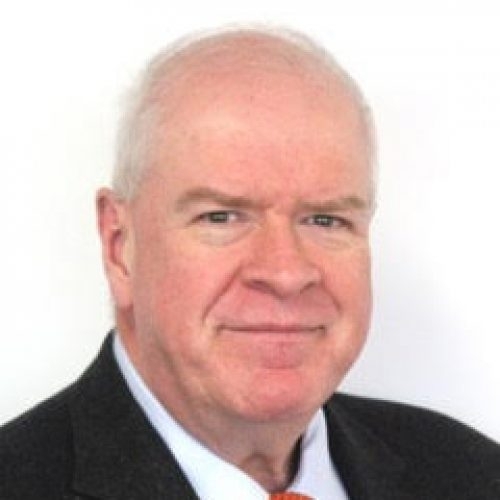 Both Dr. Gerald Grant and Rob Collins are experienced technology leaders available for consultation, speaking engagements and seminars. Contact us today to check our availability. 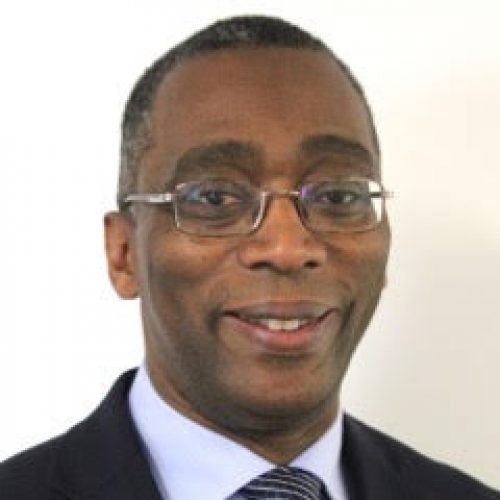 Rob Collins is a former CIO for public and private sector organizations with more than 35 years experience in the industry. We can give you a quick overview as to how the models in the Value Imperative can help your IT efforts and investments achieve real business value. Where is the information in the Phoenix information systems? Is There A Non-Technology Project? Can your CFO trust what you are doing with IT investment money? "This book provides a fresh and much needed take on how digital information technologies can create incredible business value for organizations. " 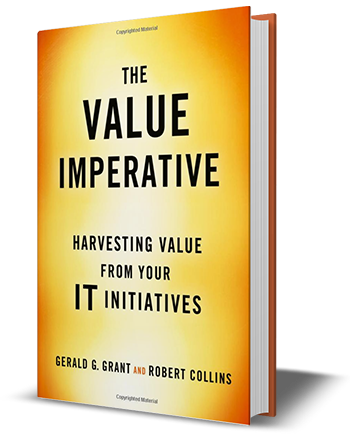 "Grant and Collins have crafted a fascinating book that clearly demonstrates how today’s business and IT leadership should value, grow, and govern technology investments. " "The agricultural model devised by Grant & Collins is straightforward, tangible, actionable, and requires no leap of faith. This is an excellent distillation of the best of top managerial plus leading research experiences." Jonathan Liebenau, PhD is at the London School of Economics where he teaches and researches on technology management.